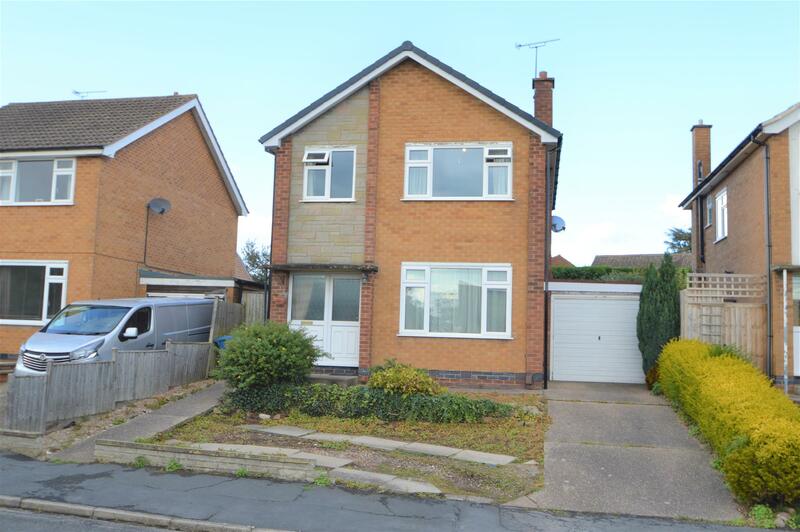 Benjamins are delighted to welcome to market an excellent opportunity to acquire this three bedroom detached home on Crossdale Drive, Keyworth. 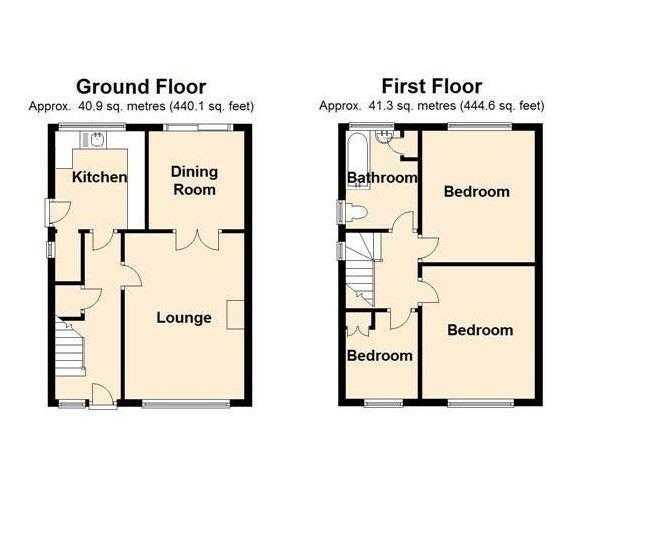 The property briefing comprises; Entrance hallway, open plan living / dining room, fitted kitchen, three bedrooms, family bathroom, enclosed rear garden, garage and off road parking. The property benefits from double glazing and gas central heating. Entrance via UPVC double glazed door with glass panels to the side, giving access to the living room and kitchen, radiator, under stairs WC, staircase leading to first floor. With stone fireplace, gas insert with slate hearth, radiator, ceiling, coving, TV aerial point, UPVC double glazed window to the front aspect. Archway through to dining area with radiator, ceiling coving, single light fitting, UPVC double glazed patio doors leading to the rear garden. Having a range of wall and base mounted kitchen units, roll top work surfaces, stainless steel sink with drainer, mixer taps, space and plumbing for washing machine, electric hob with extractor fan over, space for fridge/freezer, UPVC double glazed door to the side of the property and UPVC double glazed window overlooking the rear garden. Giving access to three bedrooms and family bathroom, radiator and access by ladder to partly boarded loft with power and light. With radiator, carpet to floor, single light fitting, over stairs cupboard and UPVC double glazed window to the front aspect. Three piece bathroom suite comprising; bath with mira shower over, wash basi, WC, radiator, part tiled walls, linen cupboard housing boiler, two UPVC double glazed window to the side and rear aspect. The rear garden is fully enclosed with hedges and has a raised paved area and lawn. Surrounding the lawn are flower beds containing established trees, plant and shrubs. Having up and over door, light and power.